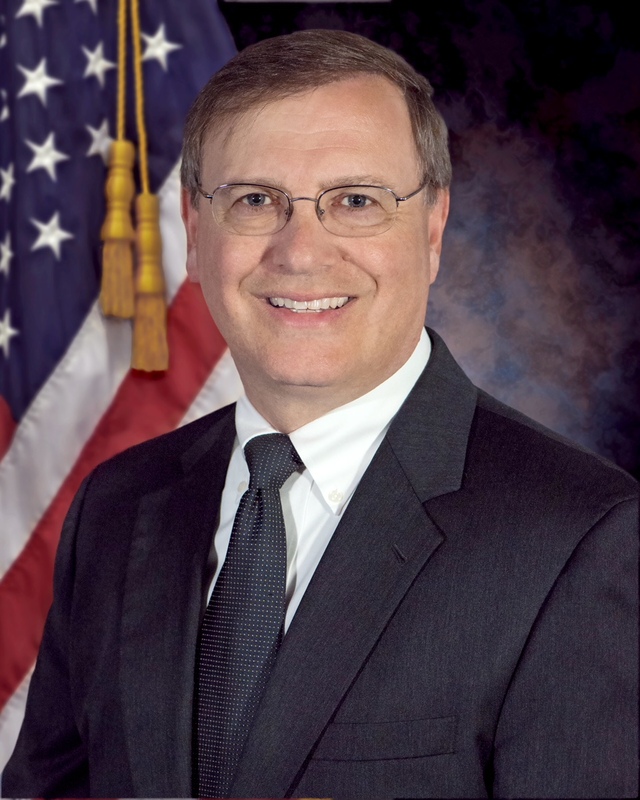 Chuck Rosenberg served as the Administrator (Director) of the Drug Enforcement Administration (DEA), from his appointment in May 2015 by Attorney General Loretta Lynch, until his resignation in October 2017. Prior to joining DEA, Chuck served as the Chief of Staff and Senior Counselor to Federal Bureau of Investigation (FBI) Director Jim Comey (2013-2015). Before rejoining the FBI in 2013, he was a partner at a Washington, D.C. law firm. Chuck also served as the United States Attorney for the Eastern District of Virginia – a district routinely entrusted with many of the nation’s most sensitive terrorism and national security prosecutions. As that district’s chief federal law enforcement officer (2006-2008), Chuck supervised the prosecution of all federal crimes and the litigation of all civil matters involving the federal government. Chuck also served as the United States Attorney for the Southern District of Texas (2005-2006) – one of the largest districts in the nation with six offices, including one in Houston and three on the border of the United States and Mexico. Chuck’s public service includes several senior posts at the Department of Justice, where his work focused on counterterrorism, counterintelligence, national security, and criminal matters, including as Chief of Staff to Deputy Attorney General Jim Comey (2004-2005), Counselor to Attorney General John Ashcroft (2003-2004), and Counsel to FBI Director Robert Mueller (2002- 2003). From 1994 to 2000, Chuck was an Assistant United States Attorney in the Eastern District of Virginia. There, he tried dozens of cases before juries and briefed and argued many of those cases to the U.S. Court of Appeals for the Fourth Circuit. Chuck prosecuted cases that ranged from complex financial fraud crimes to violent crimes and espionage. Chuck currently works as an on-air legal analyst and commentator for MSNBC, as a Senior Counsel for a Washington, D.C. law firm (handling sensitive internal investigations and white collar criminal matters), and as an adjunct professor at Georgetown University, teaching National Security Law and Policy (Fall 2018). He is a graduate of Tufts University (BA), Harvard University (MPP), and the University of Virginia (JD). For availability and speaker fees, please contact Chuck Rosenberg’s speaking agent at Chartwell here, or call +1 972 385 1021 for U.S. inquiries or +44 207 293 0864 for international inquiries.